This course builds on the basic concept of HTML and multimedia programming. 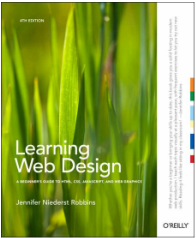 It includes an overview of Web design concepts, including usability, accessibility, information design, and graphic design in the context of the Web will be covered. Introduction to Website technologies, including cascading style sheet be explored.